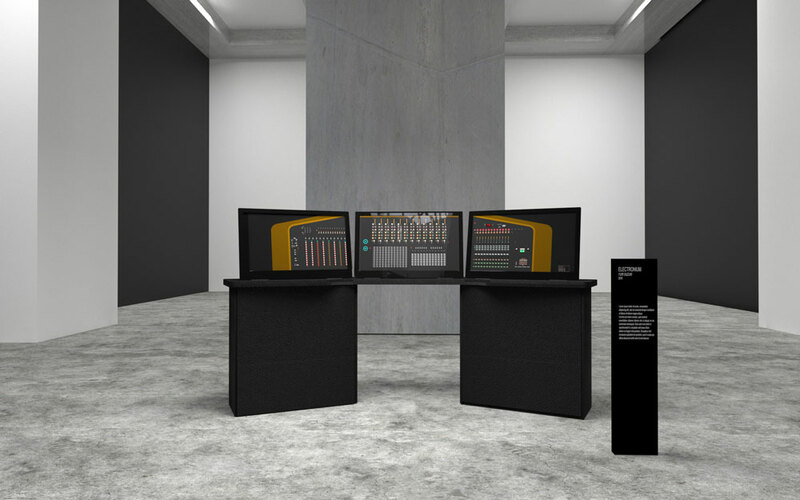 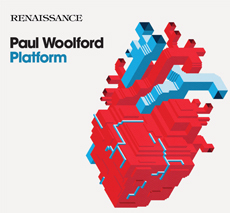 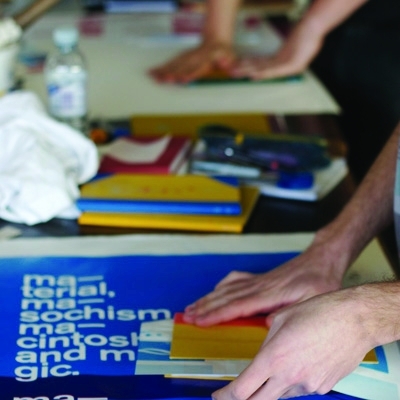 Engine Creative has designed the artwork for record label Renaissance’s latest release, Platform by Paul Woolford. 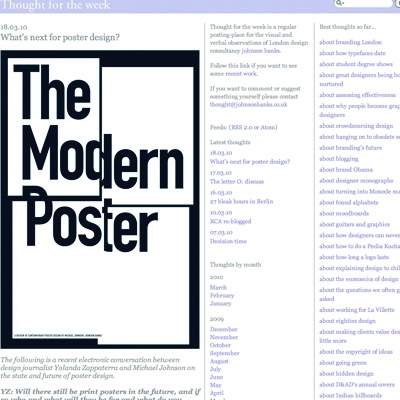 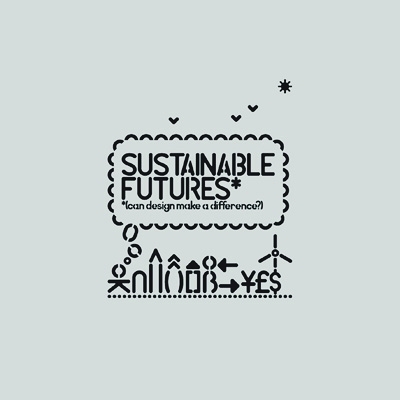 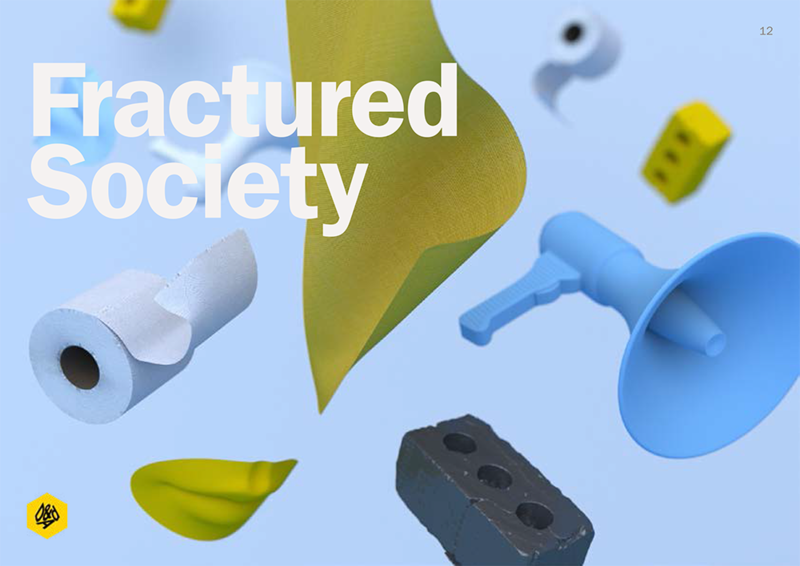 Build has created the identity for the Sustainable Futures exhibition at the Design Museum in London, which runs from 31 March to 5 September. 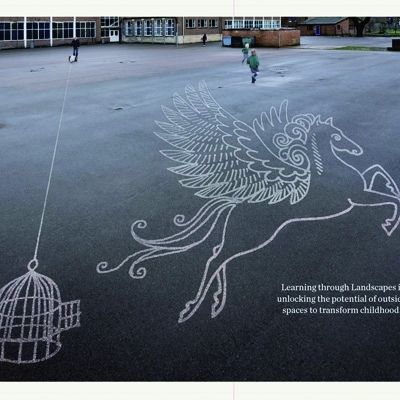 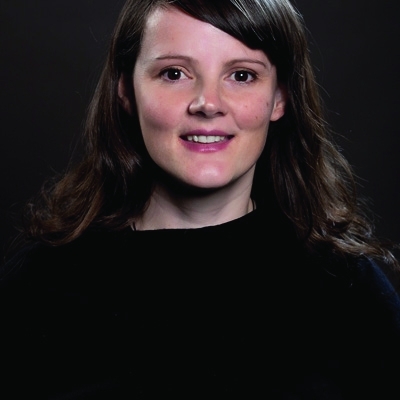 Hat-Trick Design has created promotional imagery for Learning Through Landscapes, a charity that helps schools make the most of their outdoor spaces. 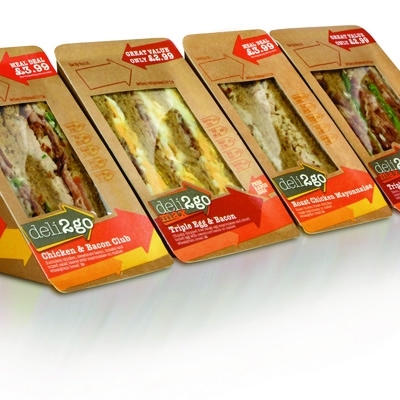 Oil company Shell’s retail arm is poised to start rolling out its new food brand Deli2go, with branding and packaging design by Blue Marlin.